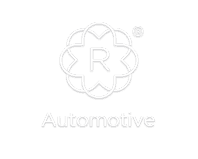 Revilo Capital Ltd was established in September 2014 as the investment arm and operating platform for the Revilo Group of Companies. 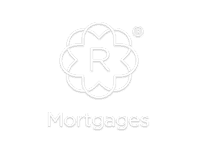 This includes the development of group policies, management, ownership and assets relating to the group. 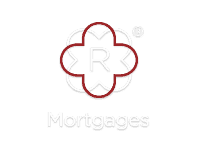 Looking for investment or advice in business? 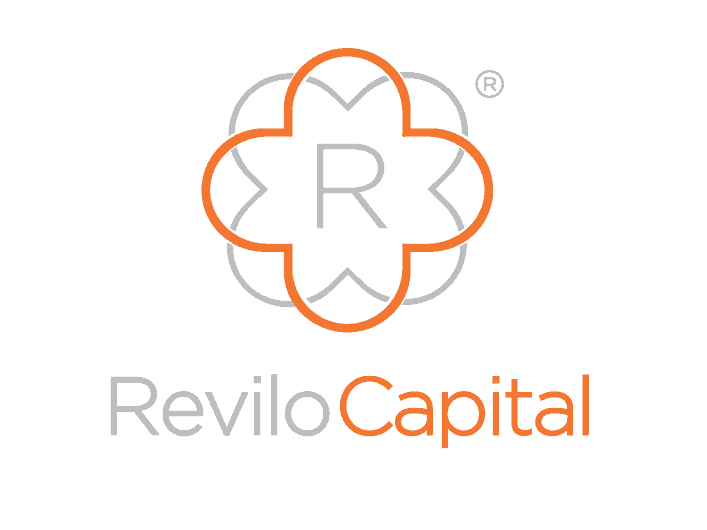 Speak to Revilo Capital. 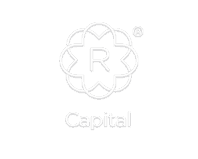 Every organisation has a lynchpin, and ours is Revilo Capital. It’s our holding company, our investment arm, the nucleus to our atom. 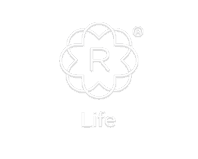 Everything we have and everything we do filters out through our Revilo Capital principles of investment in equipping the best possible teams with the support, resource and opportunity to do the best possible job for our clients. In looking at business acquisitions as well as investment in start-ups, we were adamant that the direction of the business would be based on being driven towards people rather than products. 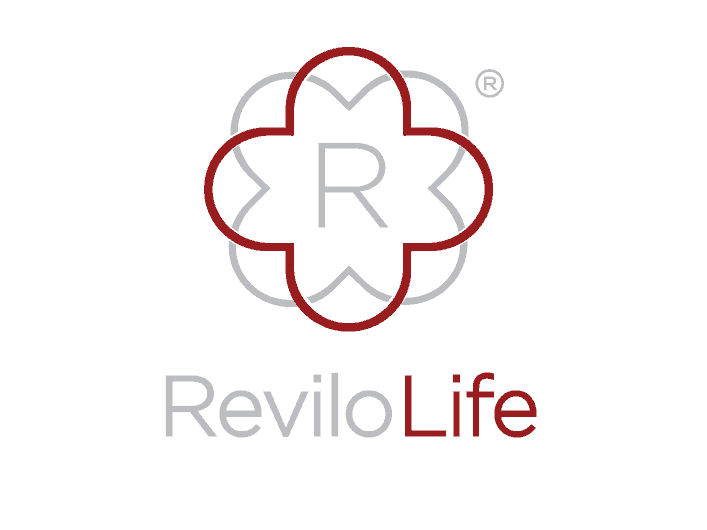 In fact, the model we operate here at Revilo is based on backing people who are experienced, innovative and well-renowned in their professions, and then investing the support, finance and knowhow they need to take their product or business to the next level under the Revilo name. 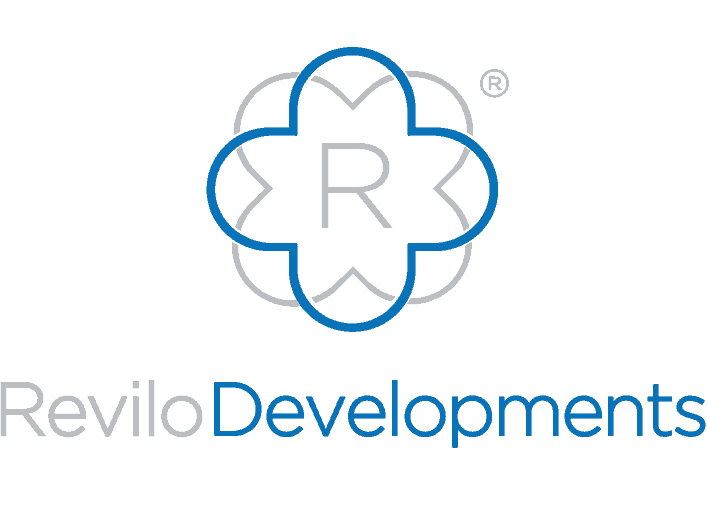 Essentially, the Revilo model is for our people to take an equity share of the business allowing them to take ownership over the products they provide and services they offer, meaning that our clients are privy to a level of pride and attention to detail that is rarely seen in large corporate organisations. 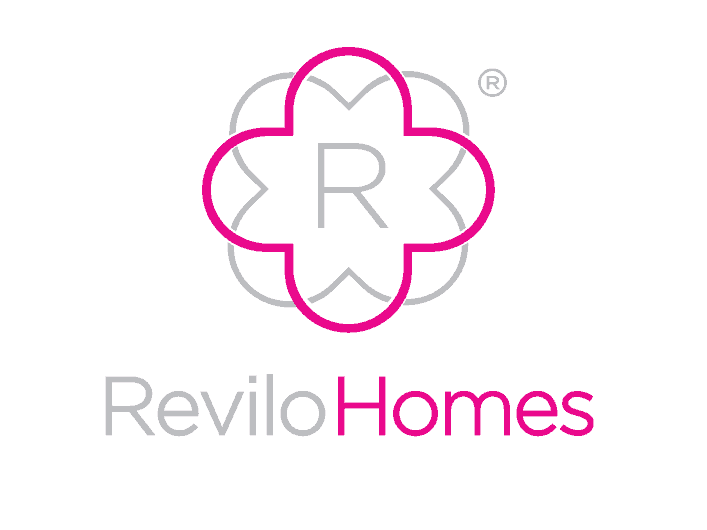 In the case of Revilo Homes™ and Revilo Developments™, Revilo Capital™ serves as the property investment arm for these sectors, and serves both of these well as a result of being landlords themselves. With Revilo Capital, our business success is powered by the exclusive private banking and wealth managers, Coutts Banking, thus giving all of our stakeholders the assurance that what we do is fully financially compliant, reputable, and operating at a premium level. What’s more, Revilo are advised by leading international consultants, RSM. 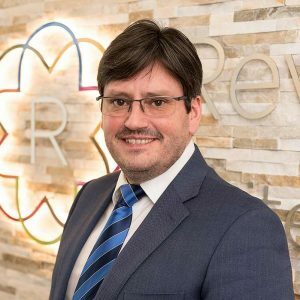 In simple terms, our biggest investment at Revilo is always in our people, and that’s why we provide a premium Head Office location and environment, together with a sterling package of HR support, advice and ongoing mentoring for all those we invite to work and run businesses here. 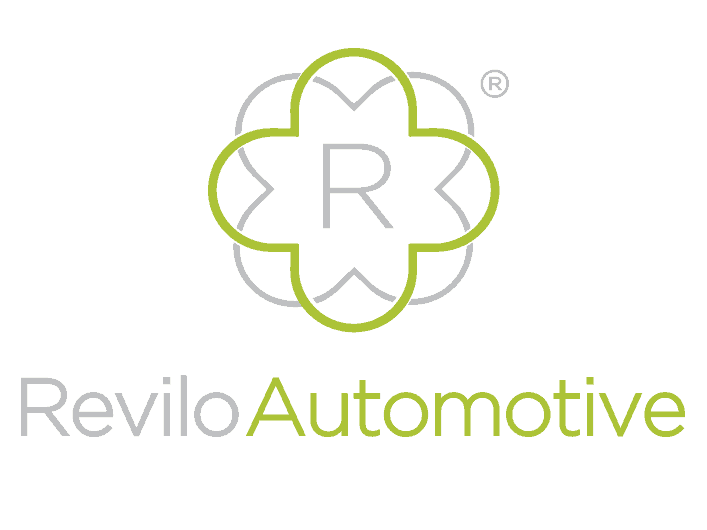 We’re proud of where we started, and of the ever-growing team that drives us towards the future of The Revilo Group. We find the right people having usually worked with them in some capacity, or having been impressed by them in new business contexts. As well as being wowed by their drive, their success, and their attitude, however, what we really want and need to see as part of our investment (in them and in the company at Revilo they will go on to lead) is their passion for customer service and their ability to place their clients at the heart of everything they do. Revilo Group is one of the most dynamic young outfits in UK business today, with a diverse business portfolio and extensive residential and commercial property portfolios. Exercising the capital principles of investment in equipping the best possible teams with the management support, resource and opportunity. Long before we decide to invest in a particular sector, we prioritise finding the very best people. The term ‘investors in people’ has never been more appropriate. Indeed, this focus on the best talent is how we will grow the business over the coming ten to fifteen years. Do you have a wonderful business idea or investment opportunity, but lack the capital, business expertise or confidence to go it alone? 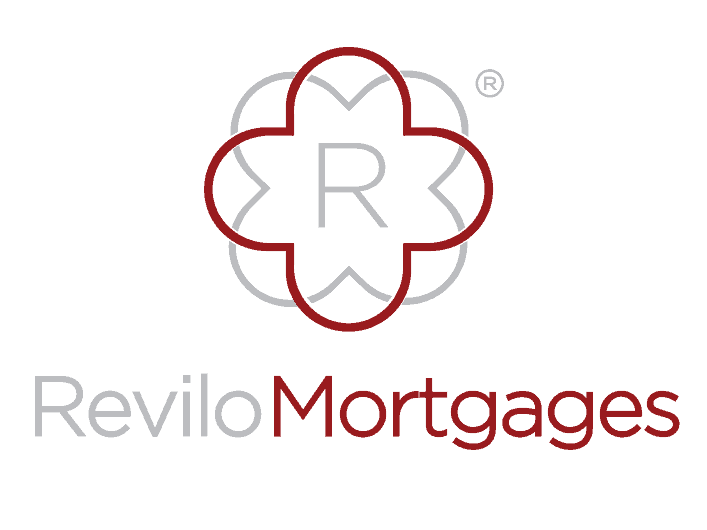 If you can demonstrate our shared values and commitment to ultra-hard work, agonisingly high standards, and complete client focus then we would love to hear from you.